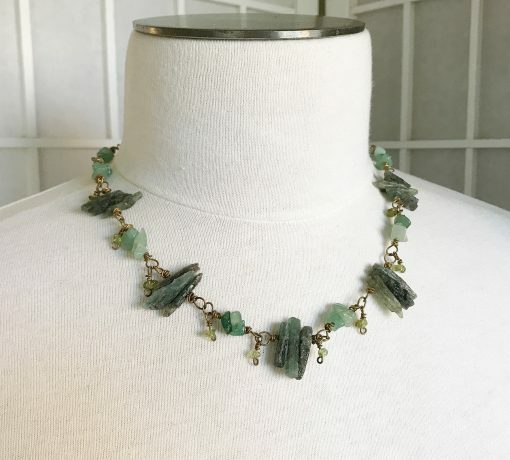 Green Kyanite Necklace, organic shape stones with rustic appeal. 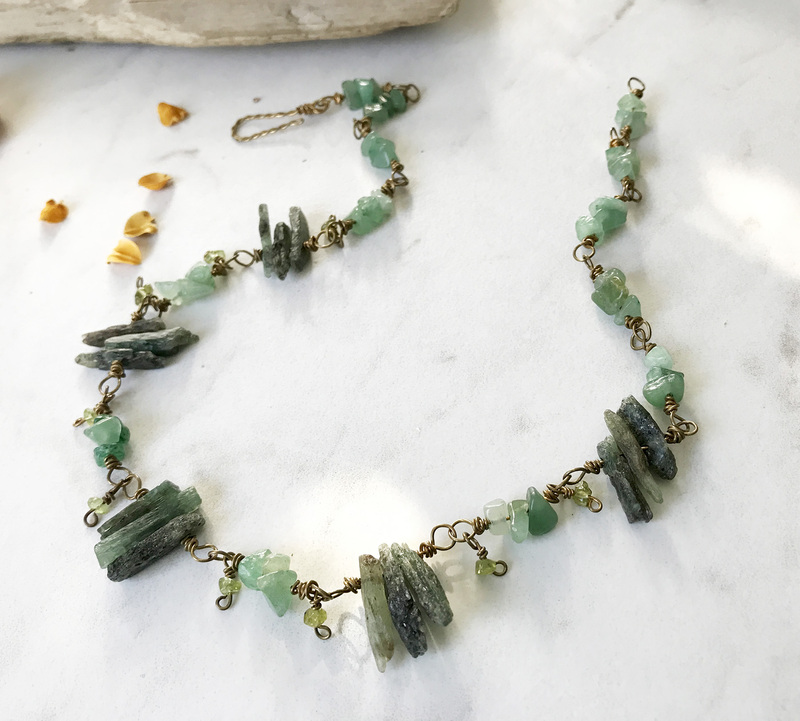 These stones have a spiky bead shape, that feels very natural. 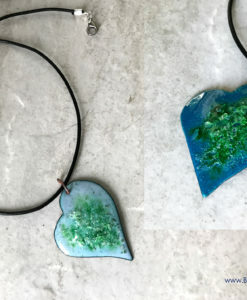 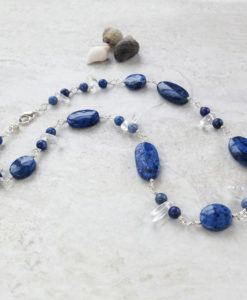 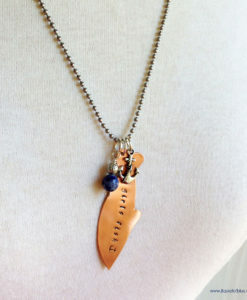 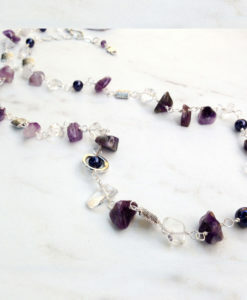 The Kyanite necklace also features Aventurine, and Peridot dangles. 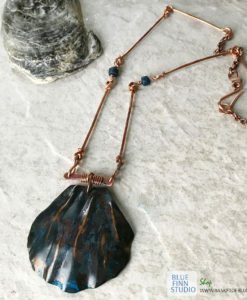 Everything is wire wrapped with pure brass wire. 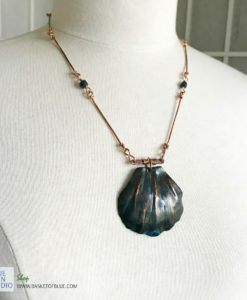 The clasps are handmade brass wire hook clasps. 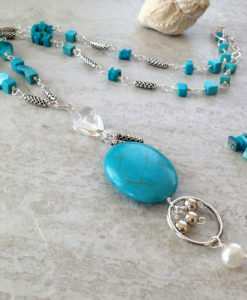 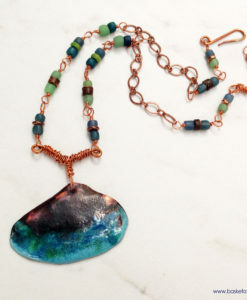 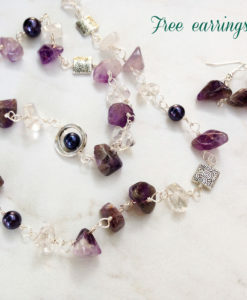 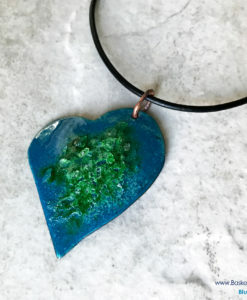 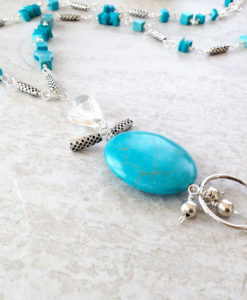 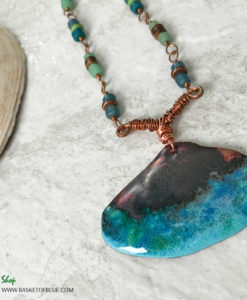 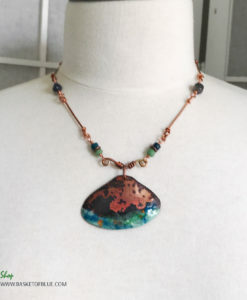 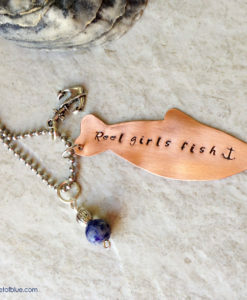 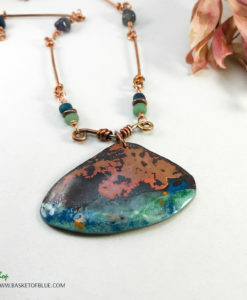 If you enjoy a Boho and genuine rustic stones this necklace is for you! 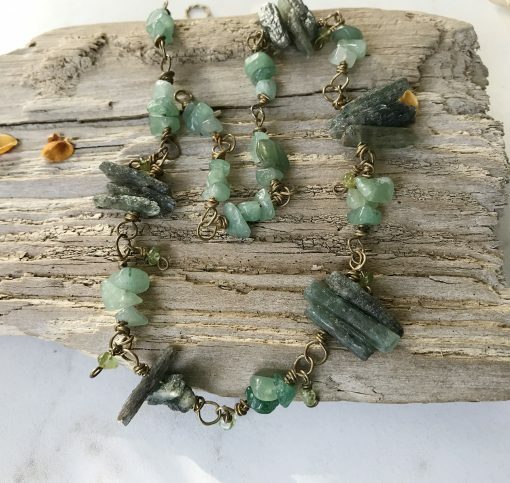 Organic green Kyanite stick beads with Aventurine and Peridot. 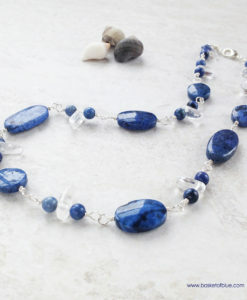 If you believe in Chakras, kyanite is the only stone that cleanses and balances the chakras.